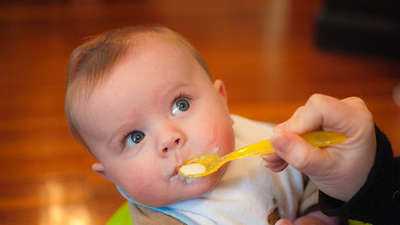 A new study has discovered that many well-meaning mums and dads are introducing solids to their bub too early, without realising the health issues that could arise. 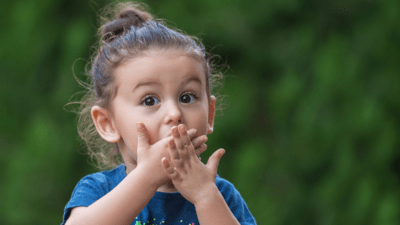 The study, which looked at 1482 US babies, found up to 40 percent of parents were giving their little ones solids before they’d turned four months of age. 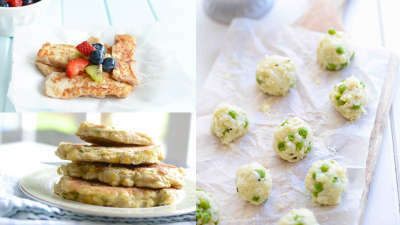 While the World Health Organisation (WHO) recommends starting solids at six months of age, eager mums and dads are apparently very keen to bump elbows at the dinner table with their tots much sooner than that. 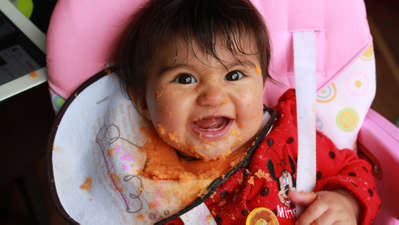 The study authors say that there’s some confusion around when it’s best to start feeding babies first foods, and this is perhaps compounded by very early recommendations on some baby food packaging. 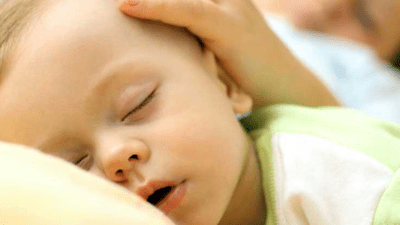 Health professionals agree on one thing – that feeding babies anything other than breast milk or formula before the age of four months is not advisable. It’s super early, and while it’s easy to understand how exciting this first foods phase can be, swapping bottle or breast for bowl and spoon can have some health consequences for babies. 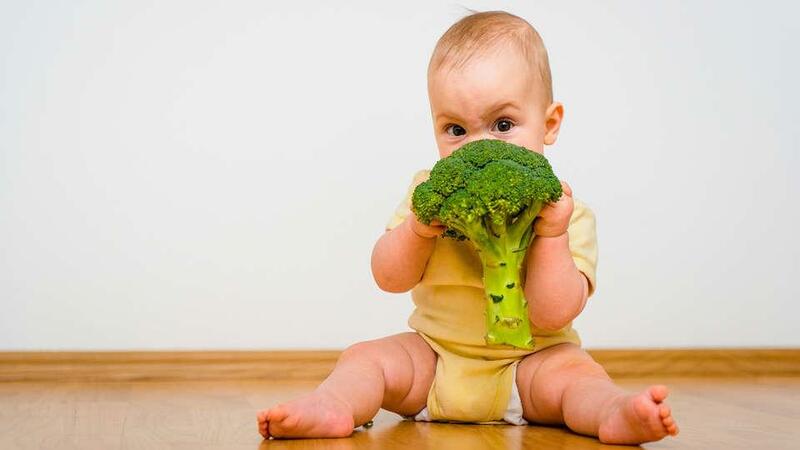 “Introducing babies to complementary foods too early can cause them to miss out on important nutrients that come from breast milk and infant formula,” the Centers for Disease Control and Prevention researcher Chloe Barrera told parenting website Scary Mommy. 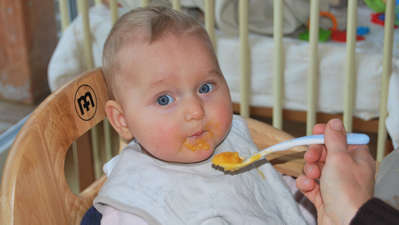 The study authors say this highlights the need for better education around early feeding. Providing guidelines on the best schedule to follow and teaching parents about why they should hold off were among their recommendations. It’s also worth noting that some families may be feeding their babies from the family dinner table because they’ve been unable to breastfeed and might not be able to afford formula. It’s clear that more support for families with young children should also be a priority in this quest for healthier kids.